Our programs teach practical martial arts, bully protection, and proven self-defense techniques. The skills we teach are not only physical techniques, but also emotional strategies about how to “find your voice” to face life with courage and determination. Students learn to stand up for themselves and their principles. We teach that physical self-defense is the last resort and rarely necessary. True self-defense starts with learning to be confident and knowing how to negotiate and get along with others. We focus on what it means to be a person of character and to never misuse our skills. 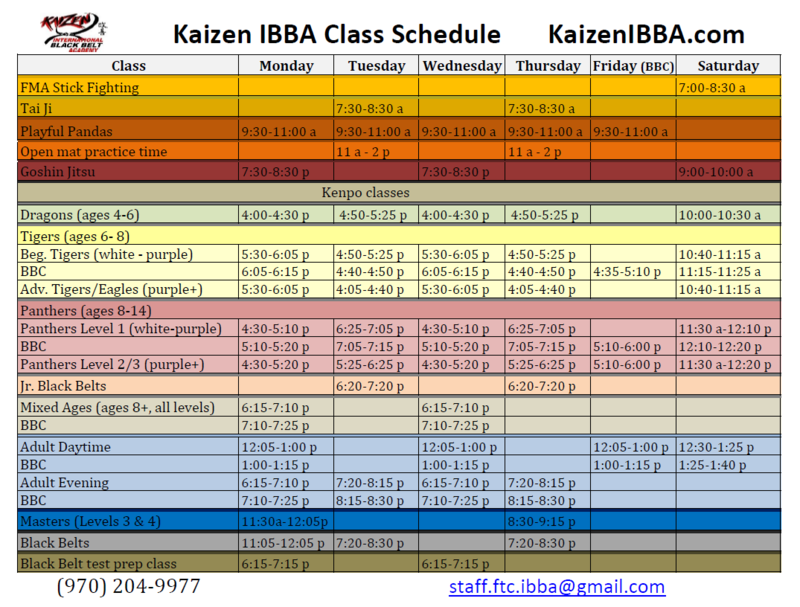 At Kaizen IBBA, students learn so much more than just kicking and punching. They learn to avoid conflict, set and achieve goals, and many other important skills to succeed in life. Children are taught to treat others (including their siblings) with kindness and patience, while holding strong to their values. 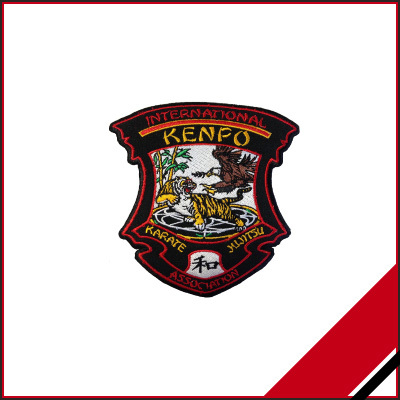 International Kenpo Karate Jiu Jitsu was developed as a syntheses of systems both modern and ancient including American Kenpo Karate, Judo/Jujitsu, and Tae Kwon Do kicking skills. Our students learn a well-rounded system that is designed to be age appropriate and can be tailored to an individual’s needs and physical challenges. Students learn practical self-defense skills in a rotating curriculum that allows new students to begin at any time. Goshin Jujitsu is a modern self-defense-oriented blend of styles. The name itself is fairly generic in that it means self-protection or self-defense. 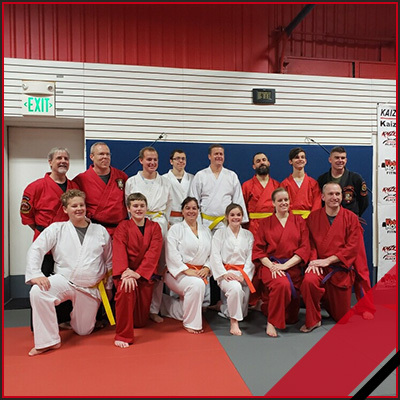 In our program we blend elements from Japanese and Korean styles of Jujitsu with basic Judo, International Kenpo Karate Jujitsu, some Brazilian Jujitsu and Western Boxing. Our instructors have a history of study, instruction and expertise in these separate styles or arts and work as a team to bring together a blend that strives to create a well rounded student. With its origins in the ancient Chinese martial art of Taijiquan, Wu Style Tai Chi provides health & fitness benefits similar to those found in dance and yoga. Wu Tai Chi is the type of Taichi exercise commonly seen in documentaries and demonstrations of Chinese culture. Slow and gentle movements make this exercise accessible to a wide range of people with a variety of physical abilities. 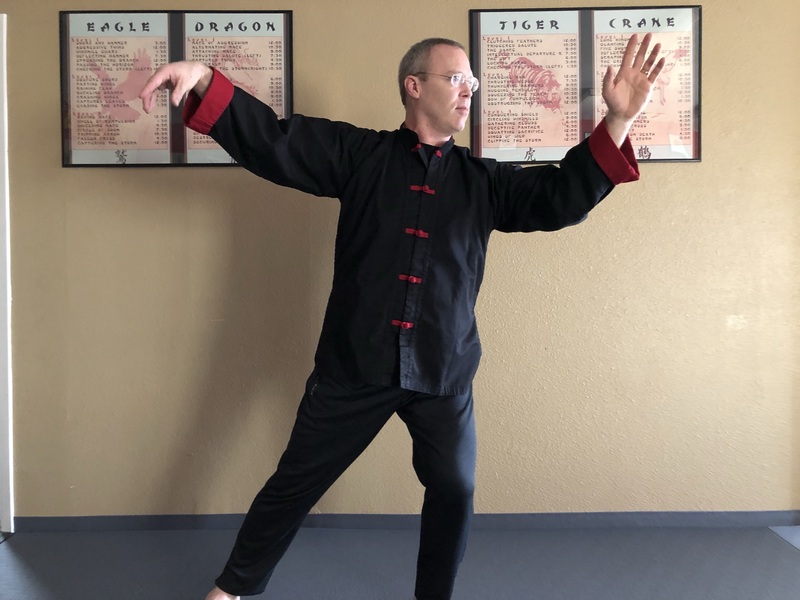 Instruction will focus on learning the Essential 5 postures of Wu Tai Chi but will also involve concepts of balance, spatial awareness and focused movement. Loose fitting clothing is recommended. 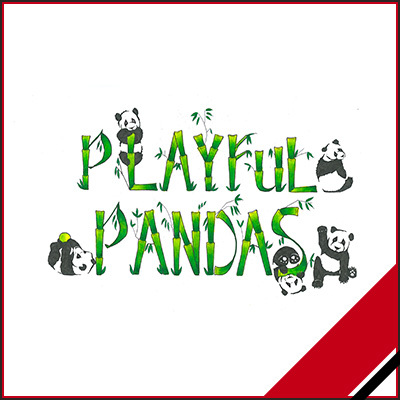 Playful Pandas is a drop-in playtime for toddlers and preschoolers weekdays from 9:30-11am. Bring your little ones in to enjoy a safe and clean environment to tumble, run, and play! $5/child drop-in rate. Limit 5 children per supervising adult, please. 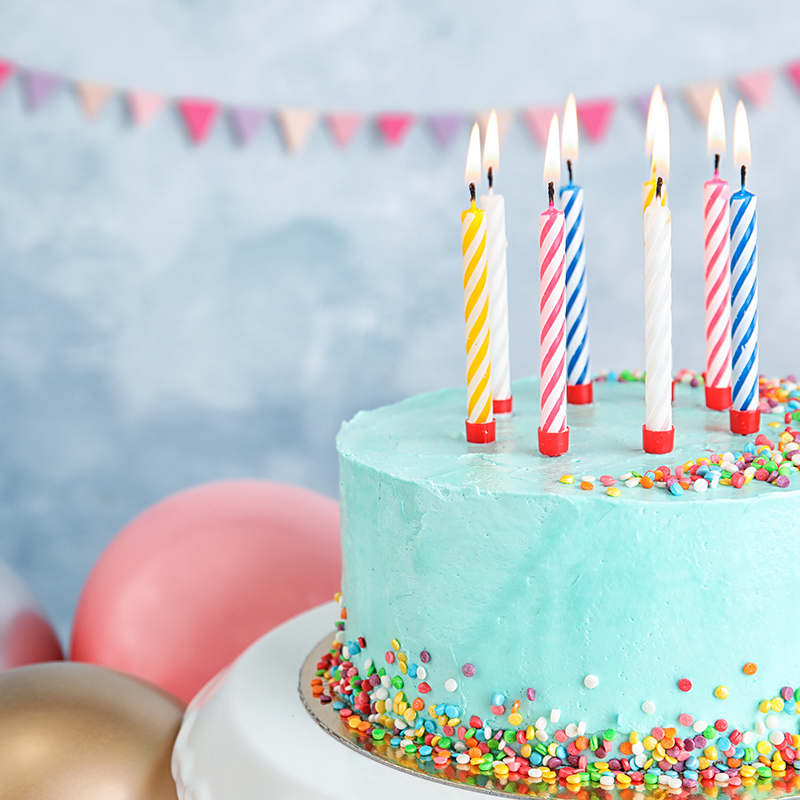 Have a Kaizen Birthday Party!